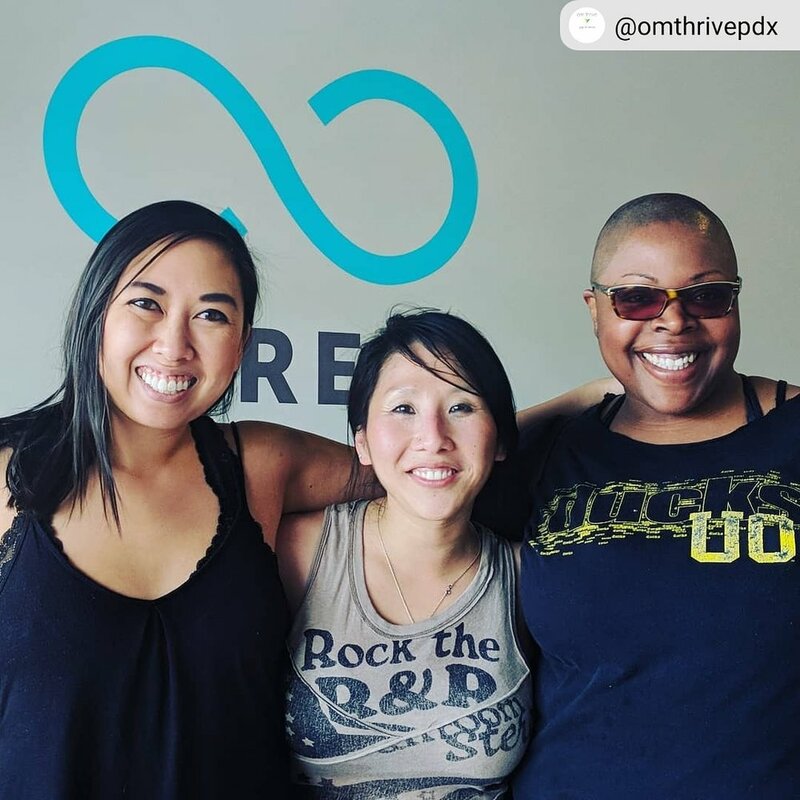 Our first Om Thrive fundraising event was amazing, inspiring, and a success! 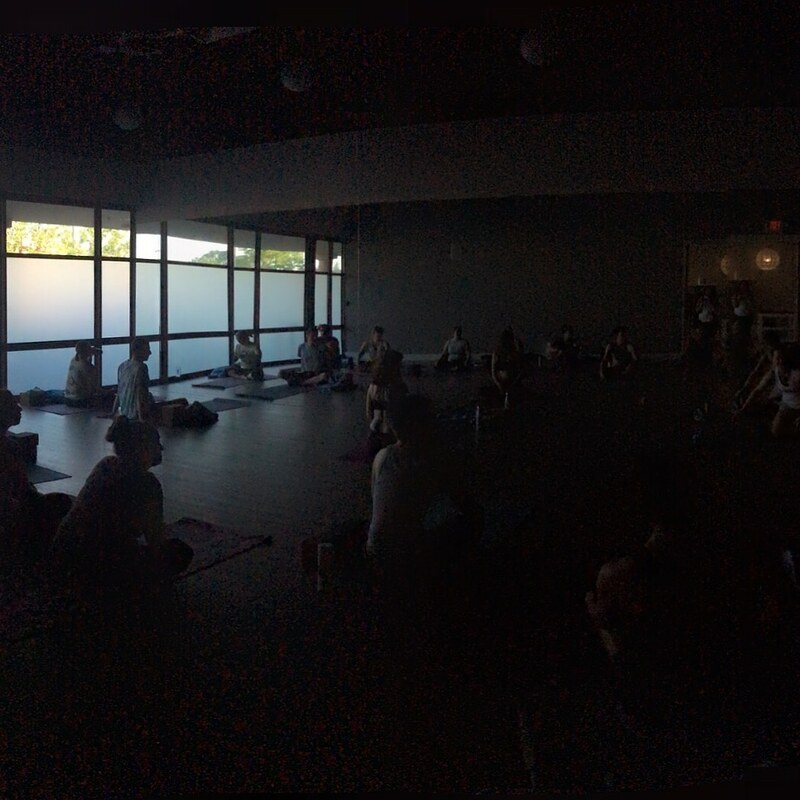 I deeply appreciate the support for our mission to make regular and sustained yoga practice accessible to domestic violence/abuse survivors to promote healing and empowerment. We raised $240 for our program funds. This money will be used to buy bolsters, blocks and blankets for our shelter participants. I cannot thank you enough for your generosity! I'm so excited to welcome Heather Day to the Om Thrive family. She will be teaching shelter yoga on Saturday mornings. Read her bio below. Heather came to the physical practice of yoga through athleticism and a fondness for Sanskrit and Ganesh, but stuck with yoga because of the inner transformation that she had not anticipated. She believes the practice of yoga through asana practice is a continuous unfolding of the higher self. Heather believes that when we live in such a wild and unpredictable world, coming to the mat, whether it be in silence or in chant, sivasana or vinyasa, is of utmost importance to sacred balance and self reflection, as all change starts within, and radiates out into the world. 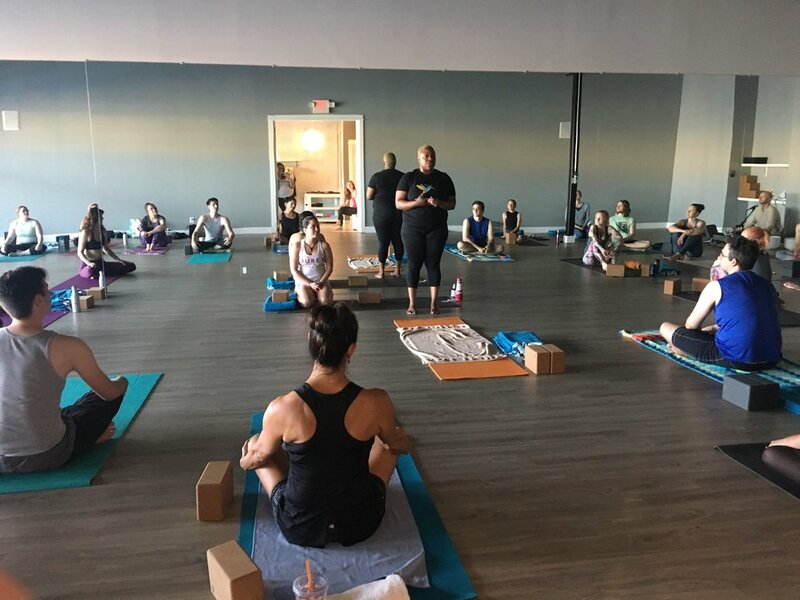 She firmly believes in the science and self discovery of yoga changing neurochemistry to reduce anxiety, depression, addiction, and PTSD, as well as increase immunity, and heal maladaptive responses and patterns in our everyday lives, not to mention the strengthening and toning of the physical body. Had a great time tonight and met some really awesome people! My Yoga Room has relocated to Studio PDX on 30th and Burnside, right by Whole Foods. Thank you so much Katherine for giving me a platform to talk about Om Thrive's mission and spread awareness! More collaboration coming soon! So as this baby grows we are starting to make new friends in the community. I'm still working full time until I can run this nonprofit exclusively, so until then I'm a weekend warrior! I am so grateful that studios are willing to meet with me on weekends to brainstrom, plan, and dream. Avery from Living Yoga was gracious enough to meet with me over pizza and start planning some pretty cool ideas. More news coming soon! We had a great photoshoot on Saturday, February 17th compliments of Lizzie Harrell and Bikram Yoga St. Johns! It went really fast and the theme came together beautifully. We will be doing another photoshoot in about a month so please contact me if you would like to be featured on the website or in our social media posts. Enjoy the pics and thank you for your support!